They’re new, stylish, and incredibly wobbly! There’s no denying the magnetic effect of a shelf wobbler. 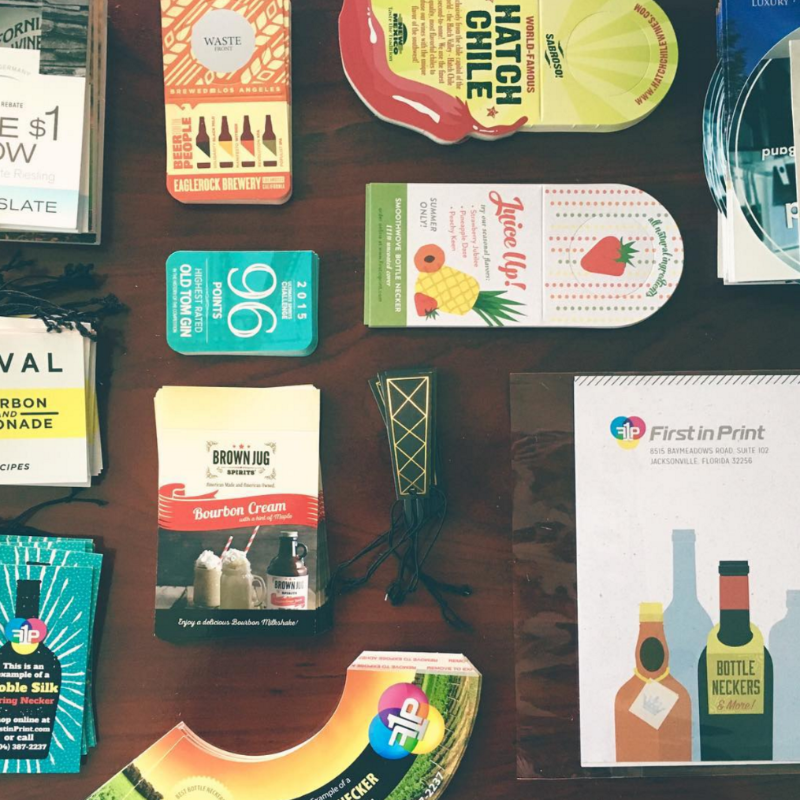 They work hard, wobbling around, drawing the attention of shoppers to your product. Get creative with NEW One-Piece Wobblers! More real estate and no assembly required, they’re ready to snap into a standard price rail or stick to any shelf. Awesome, right? Use code WOBBLERS to save 10% on your order! 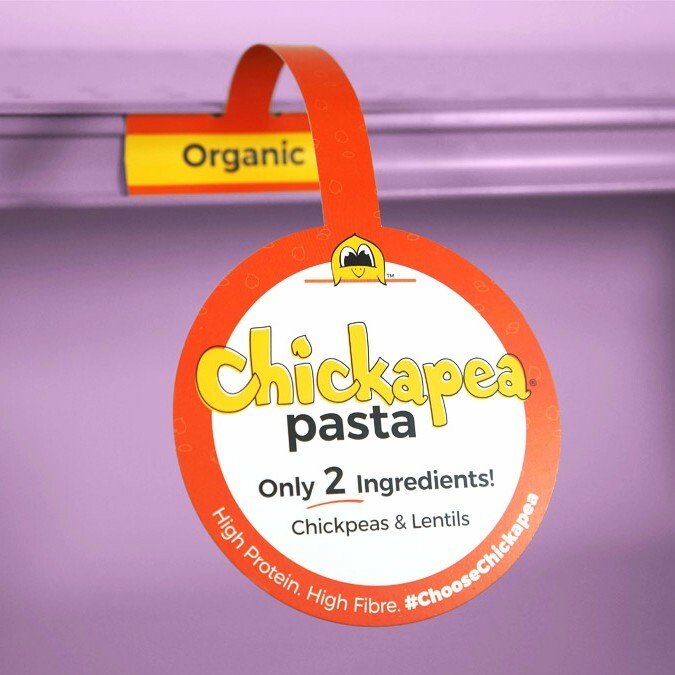 See how Chickapea Pasta uses One-Piece Wobblers to draw attention to their organic ingredients! 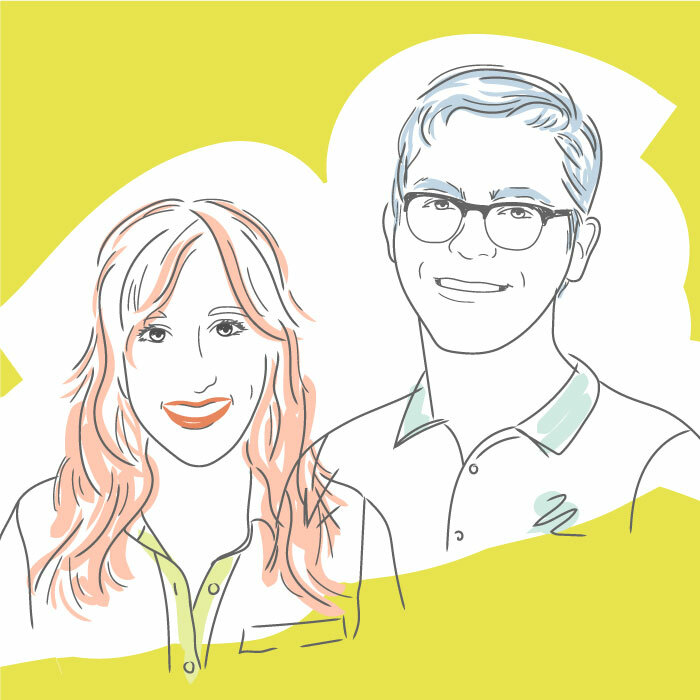 Speaking of new, we’re thrilled to introduce our newest team members! Click to learn more about who’s been helping you. 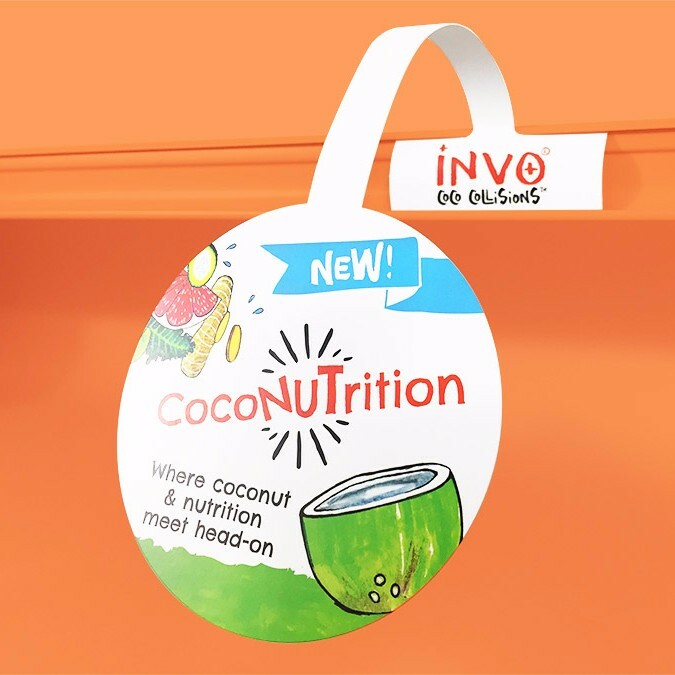 Design across the entire Wobbler, with a perfect spot for your logo or buzzword on the tab. Click for more! Questions? Not sure about stocks and finishes? Not sure about fitment or want to get your hands on a One-Piece Wobbler? Request samples!